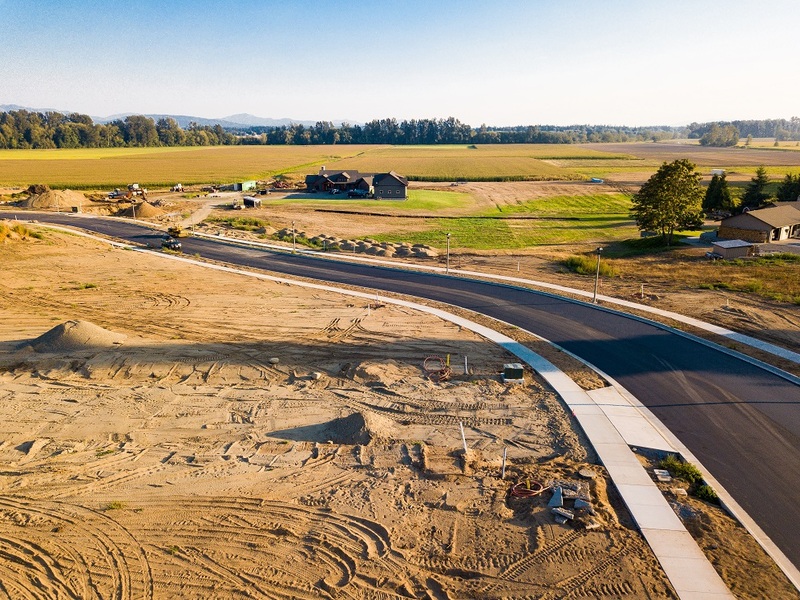 Brand New Oversized Lot Development in Lynden! The Blankers Estates on the Ridge is designed for the Executive Estate type homes and offers a unique community where generational living is encouraged. This development is “one of a kind” to the area and has the capacity to accommodate many special needs for family living. 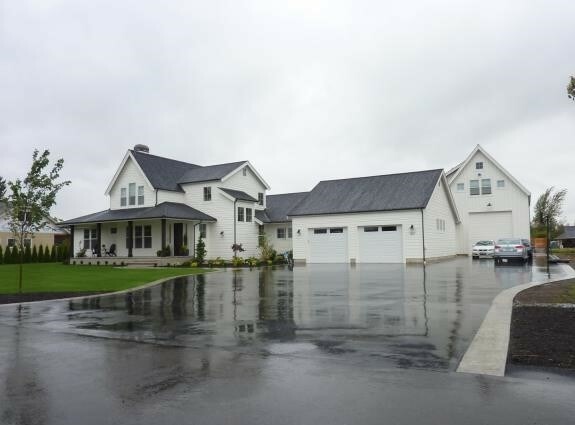 Each lot is zoned for a primary estate residence with the ability to accommodate a secondary housing unit and/or shop. 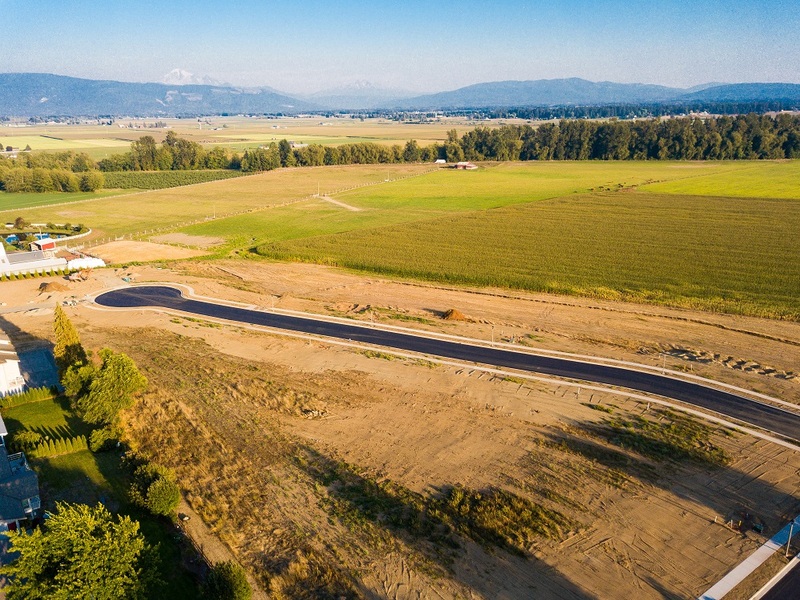 These oversized lots located on the south-side edge of town, are consistent with the neighborhood and feature an extraordinary view of the Nooksack River Valley and Cascade Mountain Range. The location also borders open spaces for a very peaceful setting. Note: There will be Sq Ft requirements on primary and secondary residences to maintain the integrity of the neighborhood. In recent years, multi-generational living has become increasingly popular among families, 32% of adults children expect to share their home with a parent. This means grandparents now have the opportunity to spend quality time with their grandchildren, while adult children have peace of mind knowing their children and parents are being taken care of. Modern families also have the opportunity to pool their finances to go further. Multi-generational home plans feature multiple master suites, private bathrooms, bonus spaces, and even multiple living areas the entire family can comfortably enjoy all under one roof. 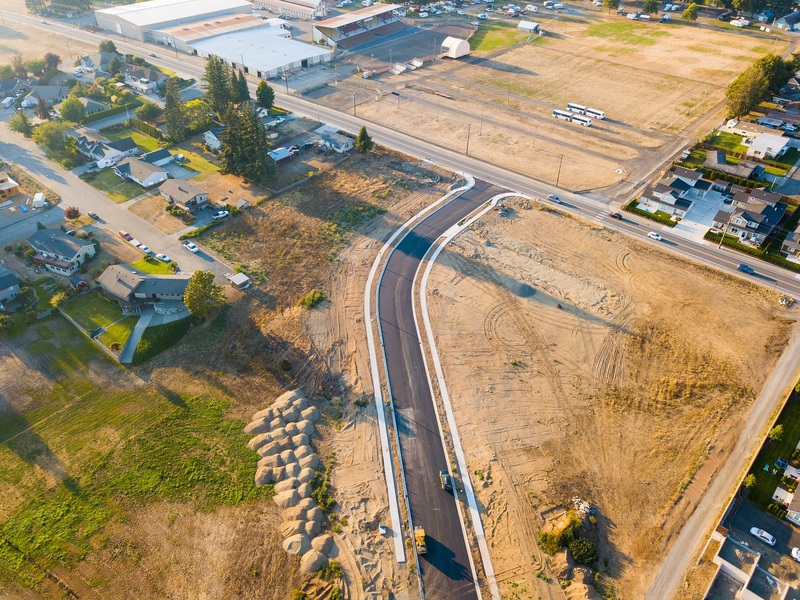 There are very few lots in the city limits that are large enough to accommodate a shop. 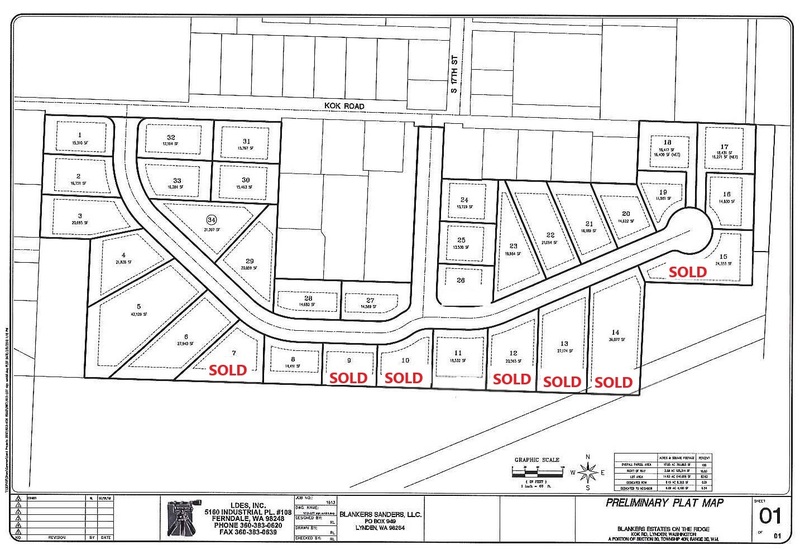 All of the lots in the Blankers Estates will be ample size to make for their allowance. This will allow each home owner to house their extra vehicles, RV’s, boats and plenty of storage.